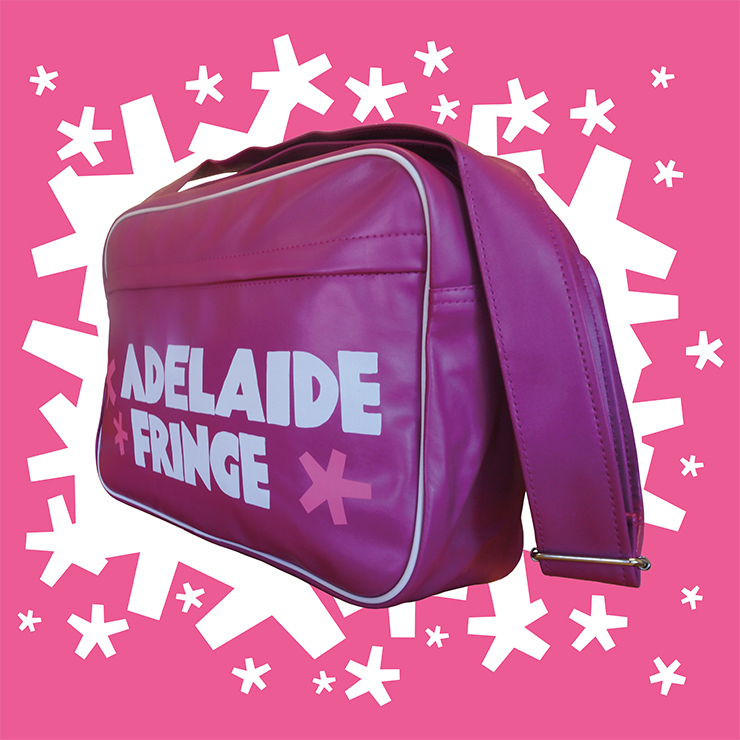 Check out our amazing Fringe bag. Great design, and awesome for the gym - it also has a laptop pouch if you want to use it for work. ***COLLECTION INFO*** PLEASE NOTE: This item is only available for collection from the Rundle Mall Box Office. Please bring your transaction ID along for collection.